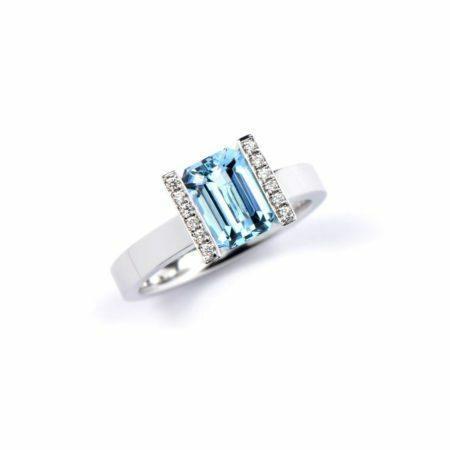 Known for its calming and soothing properties, Aquamarine was said to be the treasure of mermaids, and named the "sailor's gem", as it has been used by sailors throughout history to bring luck, courage and protection. 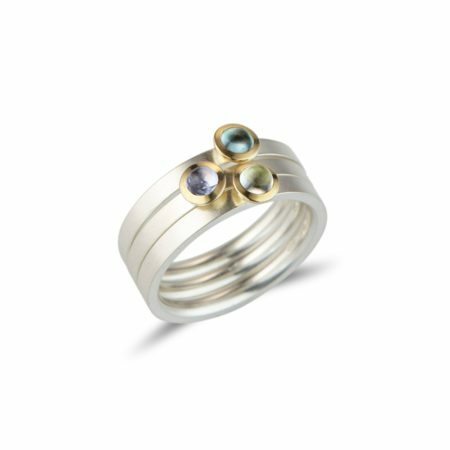 Encapsulating the calm of the ocean, let the penetrating colour of this exquisite stone take you to the depths of the deep blue sea. 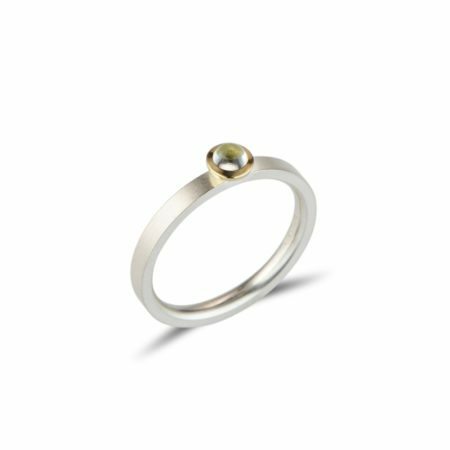 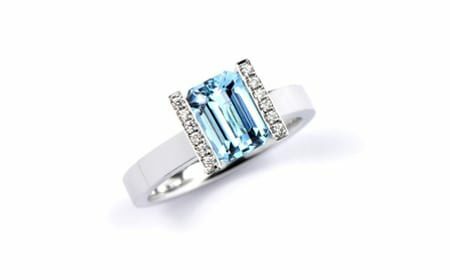 Like all our jewellery, each aquamarine ring is handcrafted in a truly unique design that you won't find anywhere else.